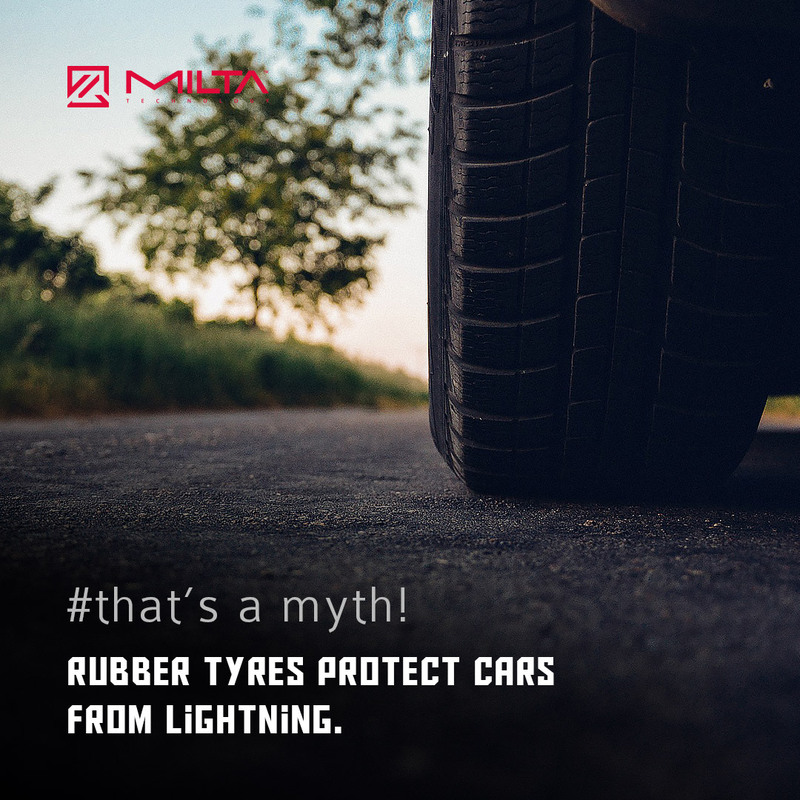 We may think that rubber tyres would save us from encountering lightning by insulating the car from the ground. It’s false thinking. 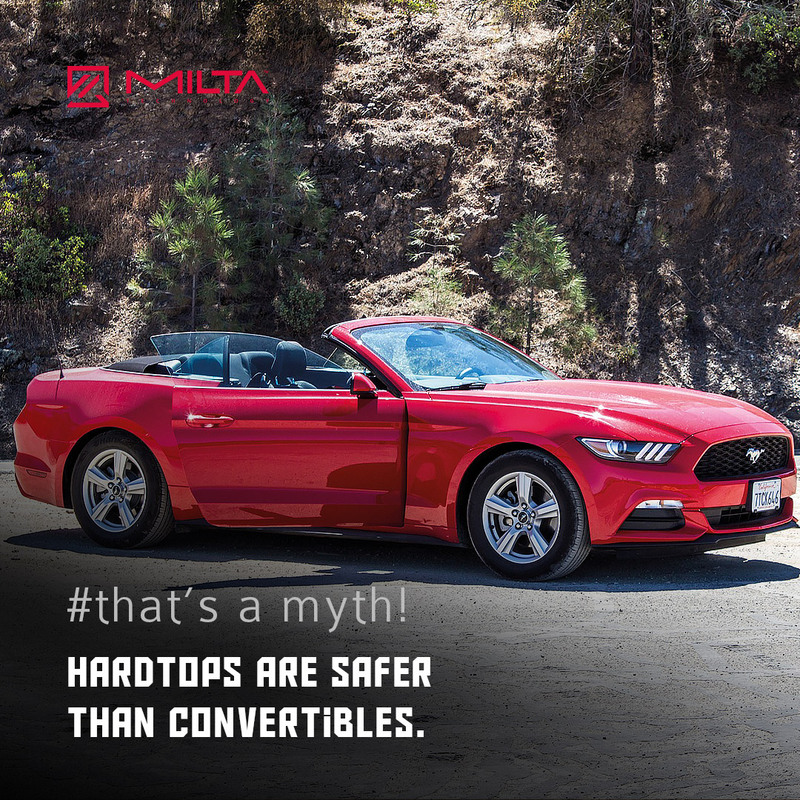 The metal roof and metal sides of the vehicle offer protection. 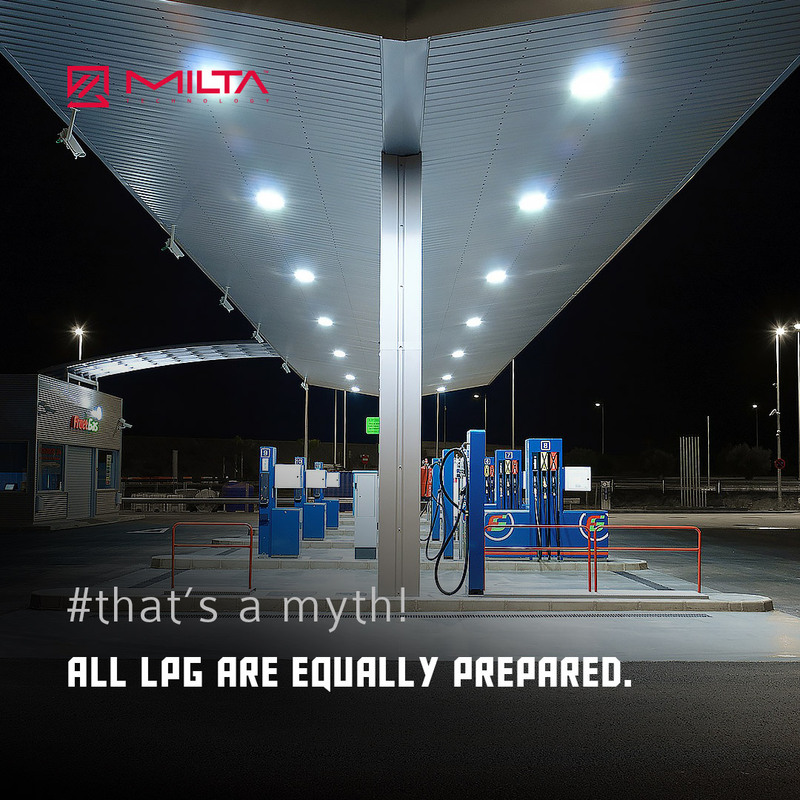 In the case of lightning, discharge metal will help conduct striking into the ground, not the tyres. 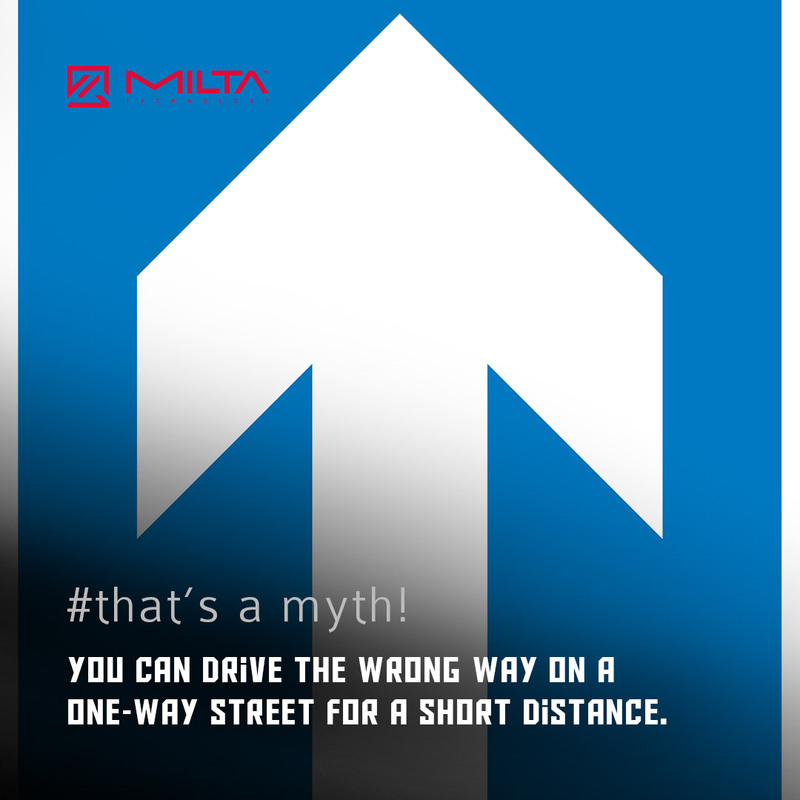 You can Drive The Wrong Way on a One-Way Street for a Short Distance. 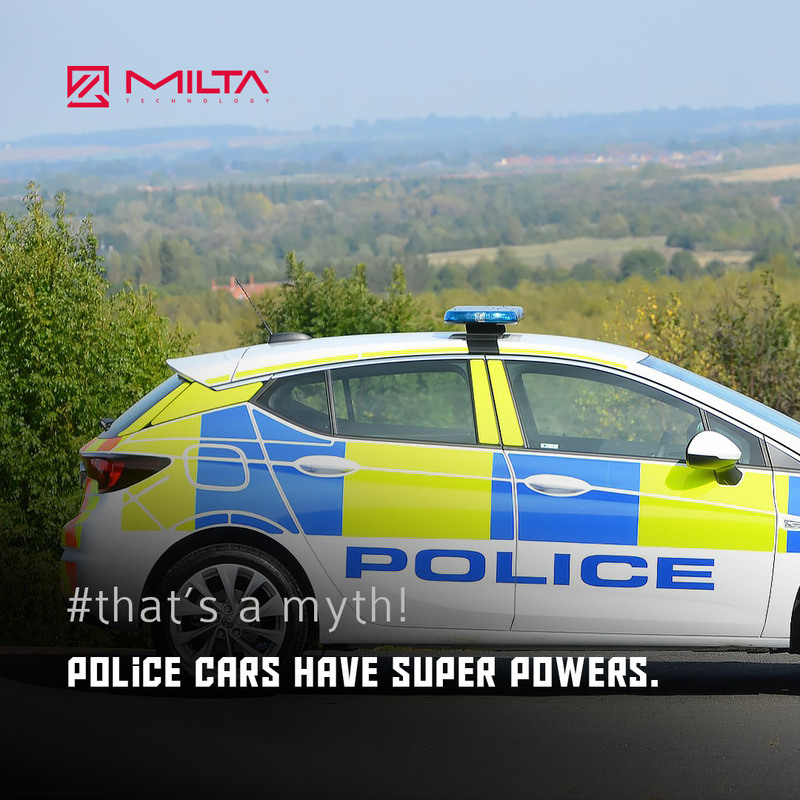 Police cars don’t have any super powers that could help them move along the road unnoticed. 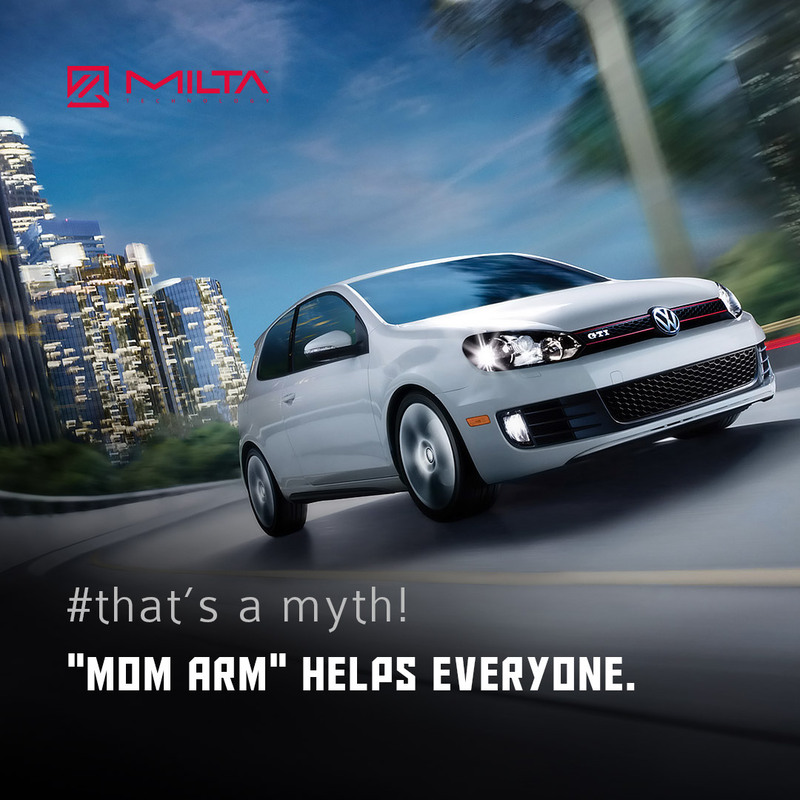 They may have slightly higher specifications because of the purpose. 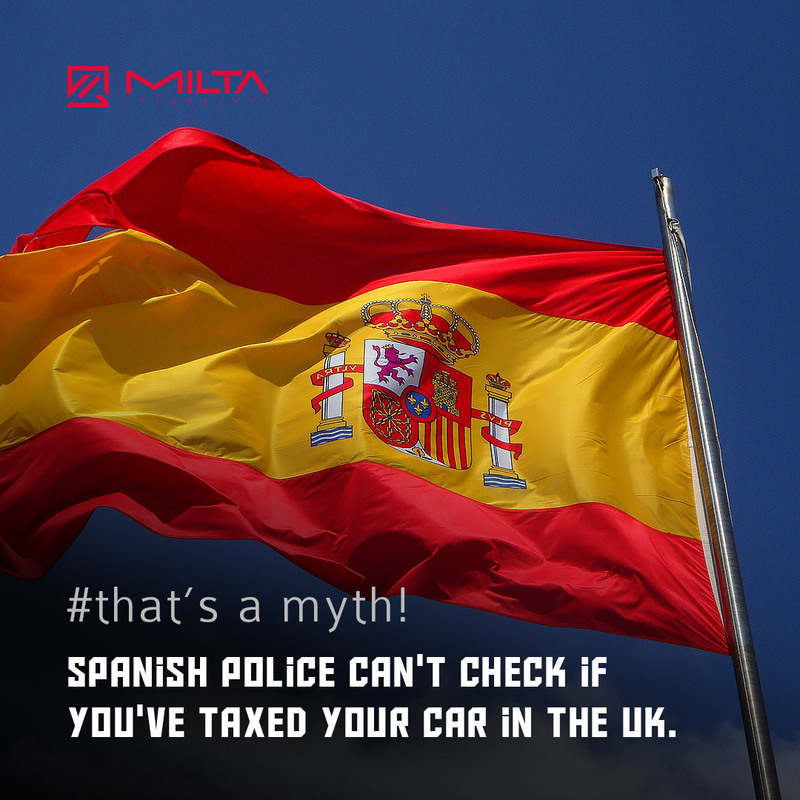 You can check out the specs of police cars as they are governments purchases. 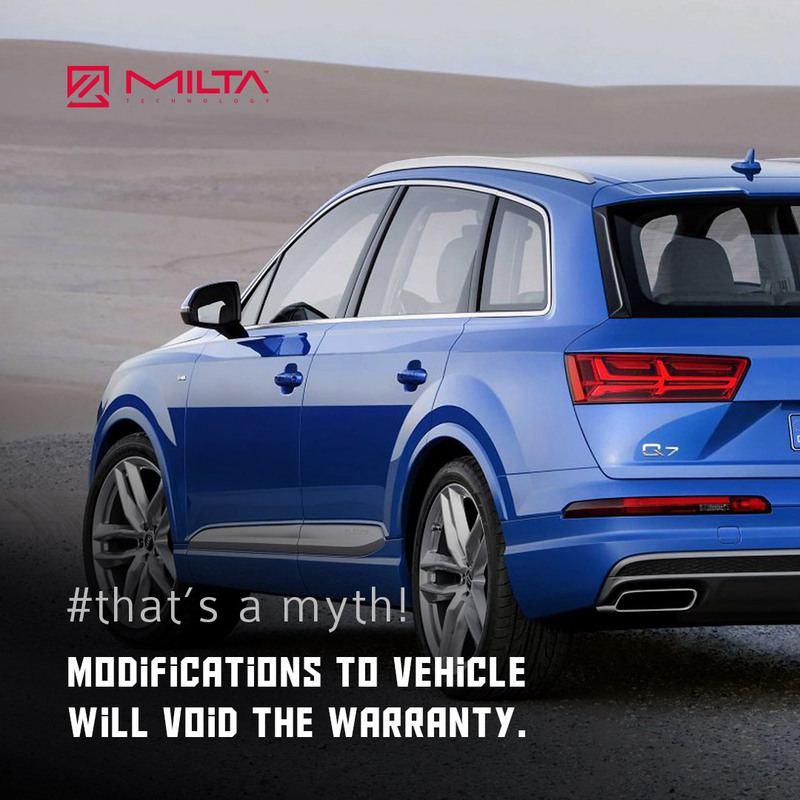 However, anyone can get similar car improvements if they are not law enforcement equipment. Driving a large vehicle at high speed in windy weather doesn’t have anymore as big risk to flipping over as in the past. 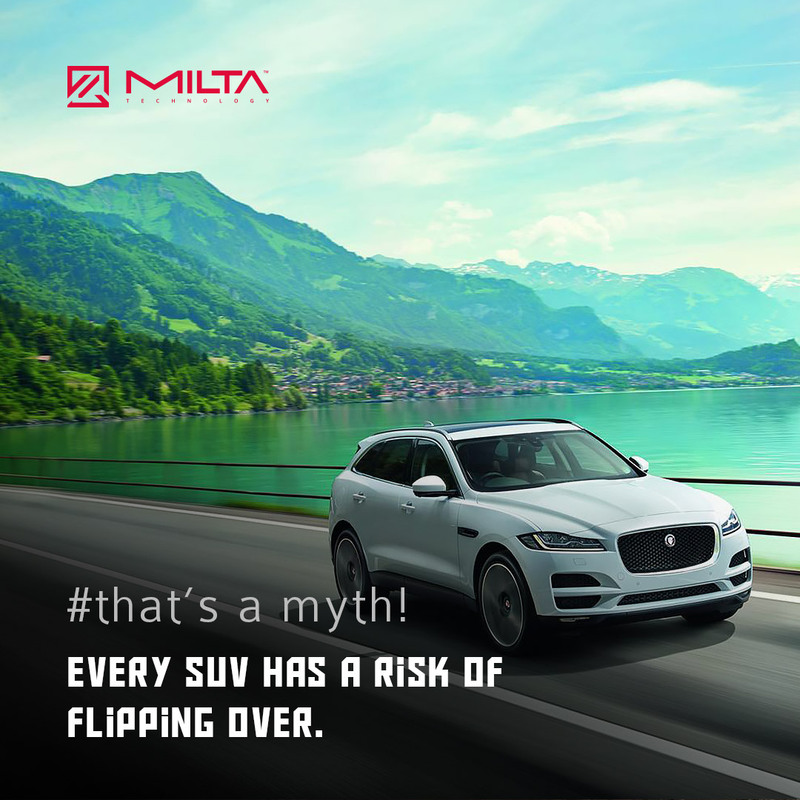 New technologies have helped SUV’s to be safer vehicles. 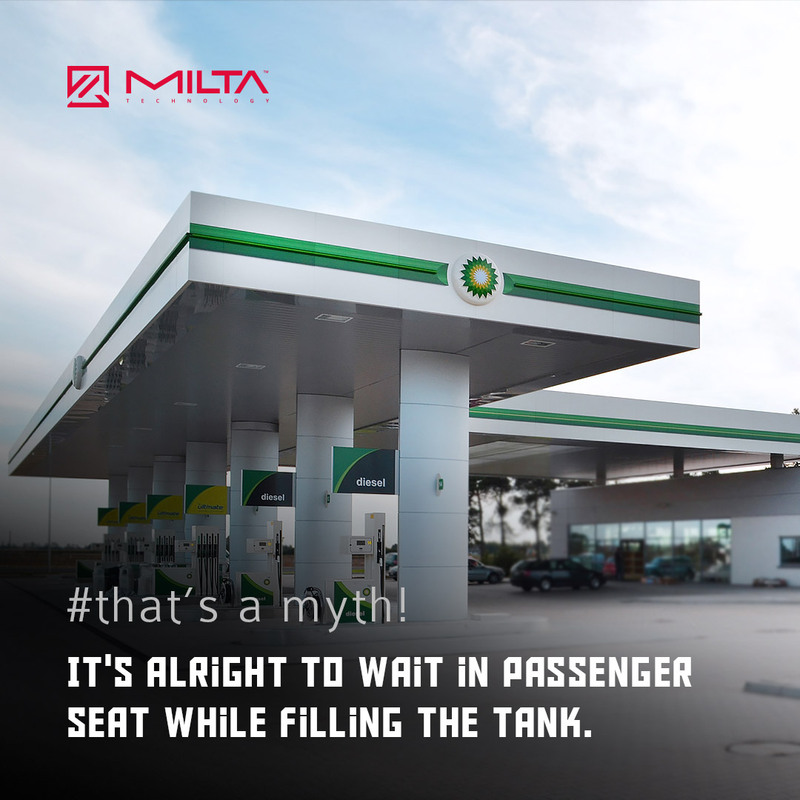 All thanks to electronically moderated all-wheel drive configuration, systems of modern traction control and torque vectoring.